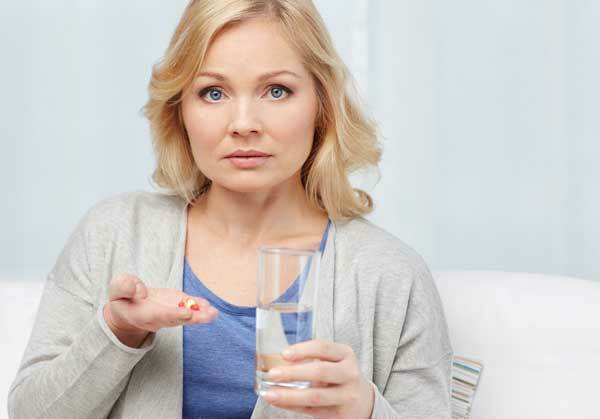 There are some real benefits to hormone replacement therapy, especially used short-term. For example, it can reduce the risk of osteoporosis and make skin look healthier. There may be a downside to the use of HRT, too, though. There is somewhat disputed research that indicates a connection between HRT and breast cancer. Long-term use is linked to an increased risk of cardiovascular disease, as well.